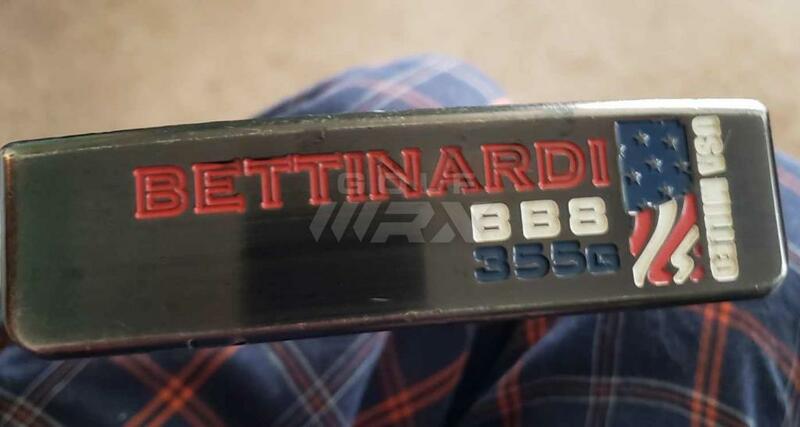 Does anyone know who does Bettinardi's factory finishes? I have a BB8 that I'd like to have re-done to the original color. Can't remember what year it was made,maybe 2013? 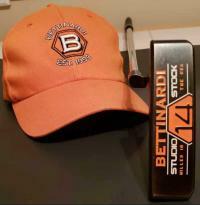 There used to be an Bettinardi archive but I can't seem to find it. They do it all in house. Just give them a call and tell them what you’d like done. There's no way they do plating in house. They don't do plating in-house. I ordered a custom recently that was to have been carbon steel with nickel plating, and the putter would have been sent out for the plating. It ended up being a DASS putter with satin finish, but with the FIT face it's a wash.